The Smasher YouTube channel has uploaded a concept trailer for Star Wars: Episode IX, and it is the perfect treat for us fans who have been waiting with baited breath for the actual trailer to drop. 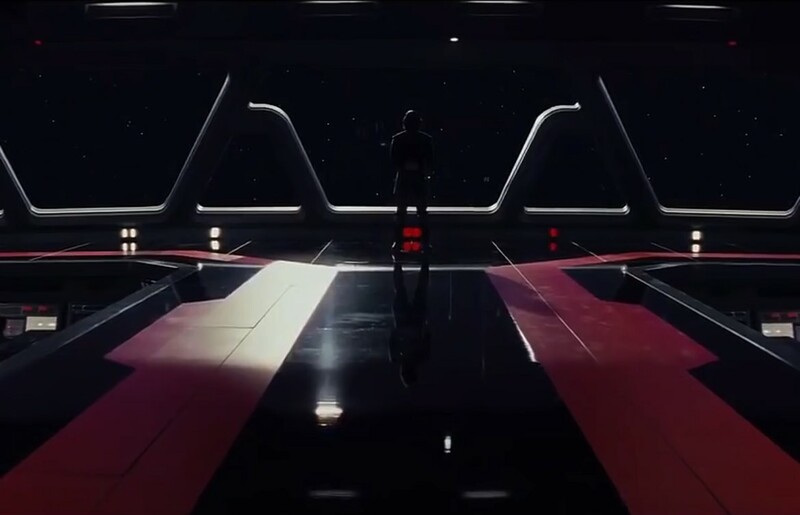 The theme of this fan made trailer is “Destiny”, so it focuses on Rey’s mostly, but it touches on the overarching destines of most of the main characters from the eight available Skywalker films. It manages to capture your Star Wars emotions, so you should get the feels from watching it. The edit is done in a way that existing footage looks new, and the addition of voice overs really helps to tie the various trilogies together. I kind of dig the Dark Side motif they’ve got going with Rey, but I think after Episode VIII, Rey’s allegiance to the Light is pretty thick, so I doubt she’ll be dealing with a strong pull to the Dark. Kylo on the other hand, I can guarantee he’s still a mess, so he’ll definitely be fighting the pull he’s dealt with his whole life.